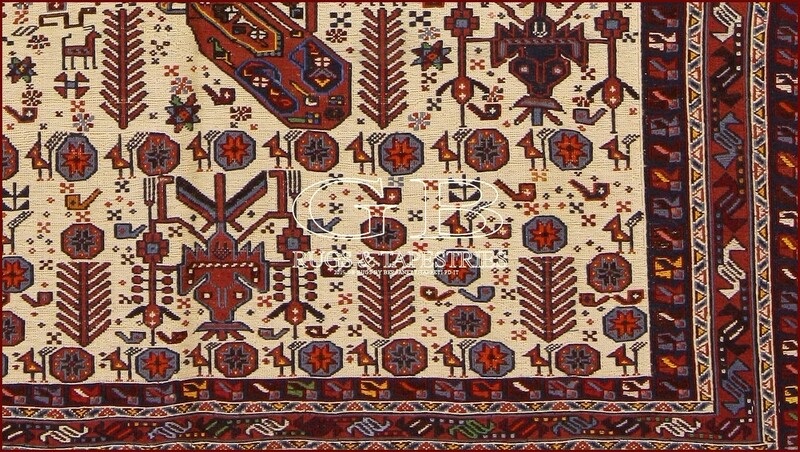 The term Sumakh, Soumakh, points the technique "wrapped woofs" used for the weaving of certain kilims and diffused in whole east. 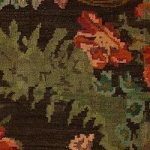 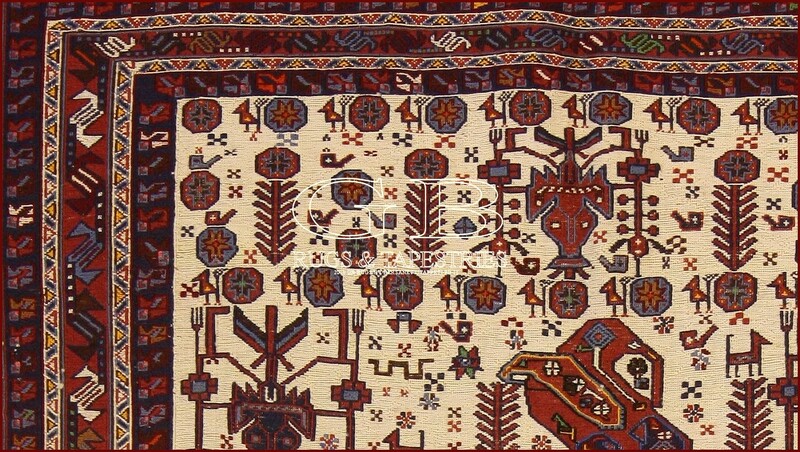 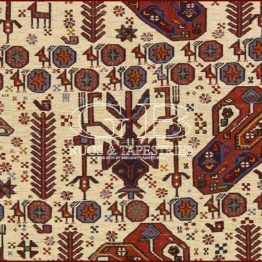 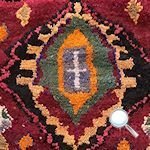 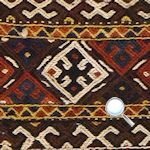 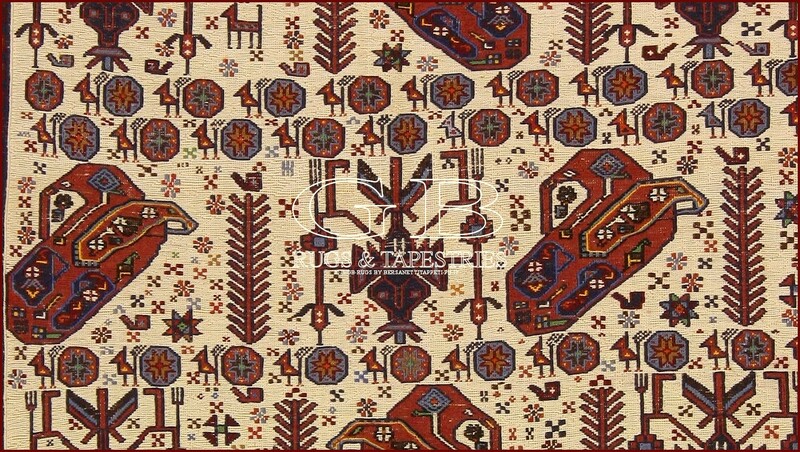 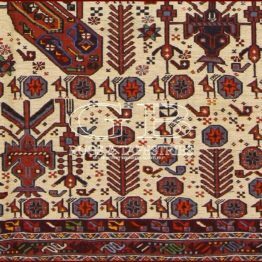 Exist innumerable variations but simplifying: to get the designs of carpet the woof of kilim, previous weaved, are wrapped with wools of various colors (in effects the Sumakhs are easily recognizable for the compact consistence and for many colored woofs that race free on the reverse of the carpet). 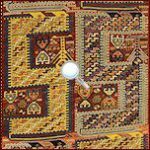 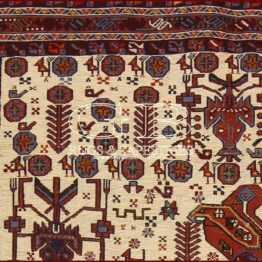 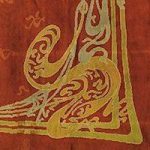 As the techniques of weaving, also the origin of Sumakh design is very ancient: and geometric patterns sometimes unknown as stylized dragons and birds, medallions... symbols full of meanings.